This one caught us by surprise for several reasons. First, the price: at $29 we didn’t expect much, but you never know. Second, the packaging: a tequila bottle wrapped in a burlap sack? What was it hiding? Turns out, it’s only hiding tastiness. It was made at NOM 1463, a distillery located in Magdalena, Jalisco. That’s the town on the highway you find yourself in if you accidentally miss the exit to Tequila. The agaves are cooked in brick ovens, extracted using a roller mill, and double distilled in stainless steel pot stills. We also know that this stuff tastes darn good for the price. 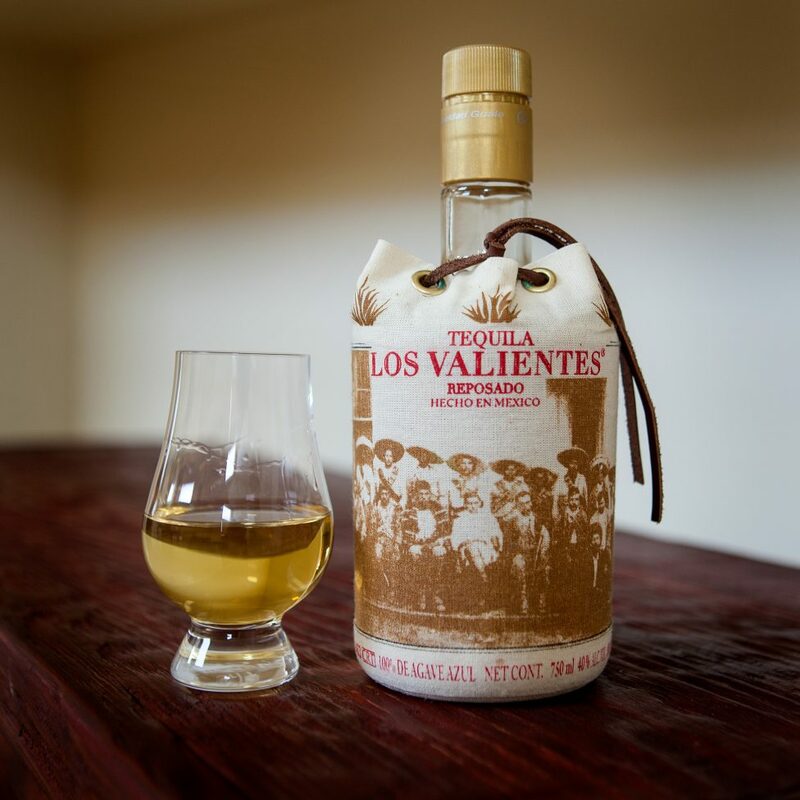 It has baked agave, vanilla, melon and cinnamon aromas and flavors. It’s slightly sweet and oily, and has a somewhat compact finish. We’re going to be drinking this all weekend long. We suggest you head on over and get some from Old Town Tequila while supplies last. We’re really interested in what you think, too. Please rate it using the Tequila Matchmaker app! Just finished my last bottle of this juice. Just scored a sealed bottle that was bought in the late 60s or 70s. Price tag says $1.10 one quart.